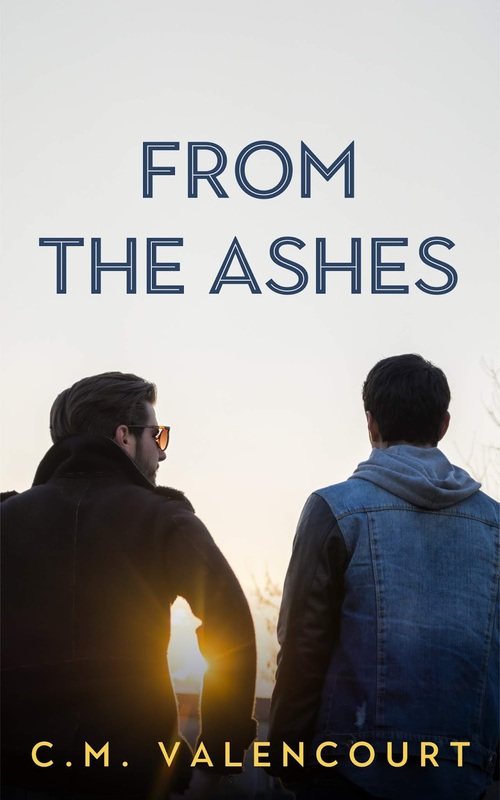 At their friend Justin's funeral, once-best-friends Derek and Hunter meet again almost four years after their monumental falling out. Hunter kissed Derek, and Derek freaked out and chose a college on the other side of the country. If they had a choice, both of them would walk away and never see the other again. 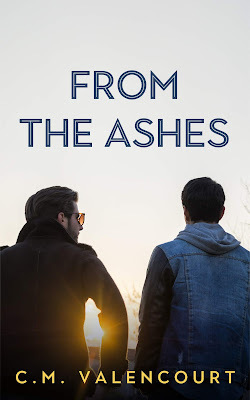 Except Justin has given them a mission: an epic road trip to scatter his ashes all over the Midwest, complete with cryptic notes, new friends, and a whole lot of sexual tension. Can Derek and Hunter finish Justin's road trip without ripping each other's heads—or clothes—off?